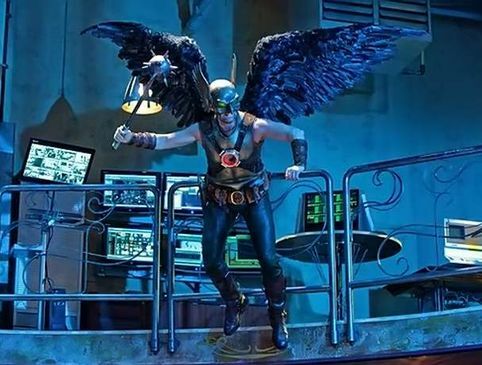 After the jump it's your first look at Hawkman, Dr. 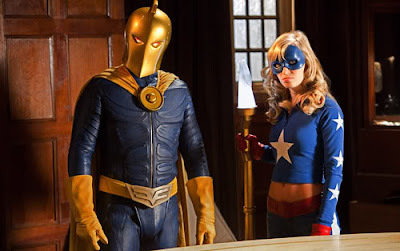 Fate and Star Girl from the upcoming Smallville "Absolute Justice" episode. Smallville is slowly but surely just morphing into a live-action Justice League.